Ships today if you order in the next 12 hours 40 minutes. 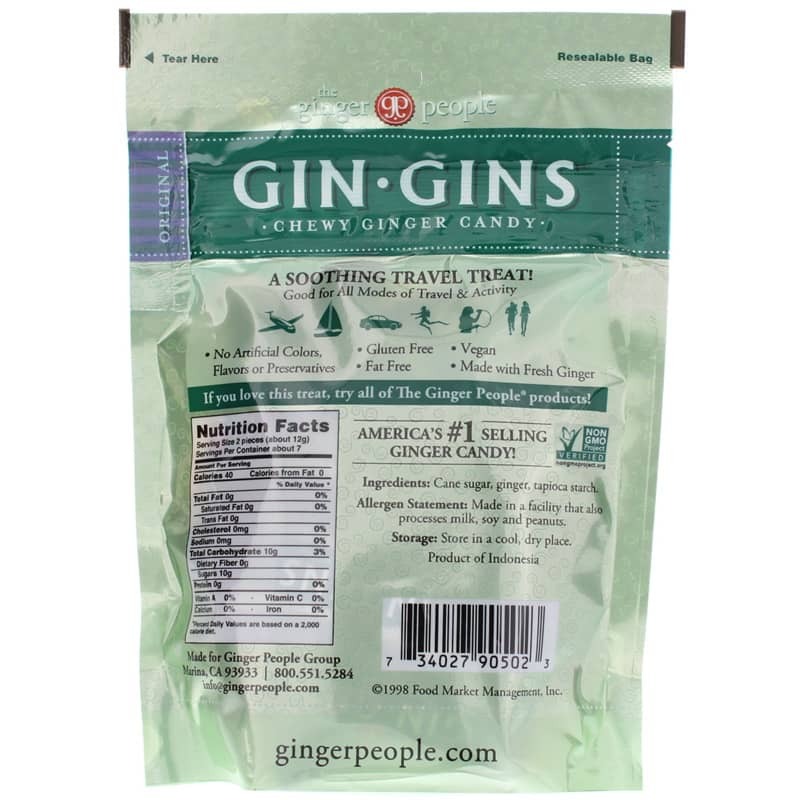 Royal Pacific Gin Gins Ginger Chews feature an old, treasured recipe from Southeast Asia that blends sweet and hot flavors into chewy ginger candies. 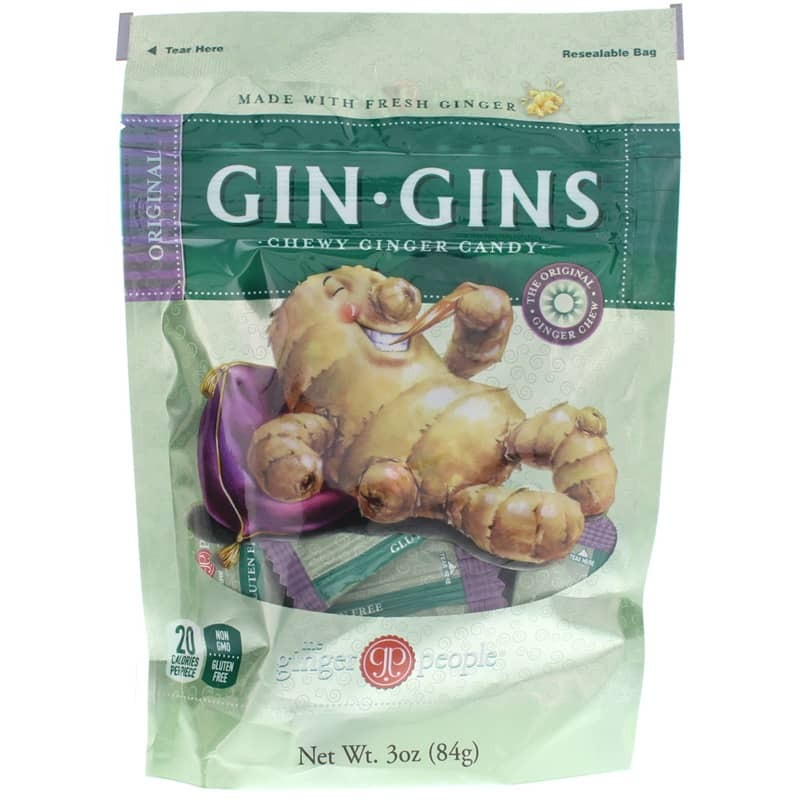 You can also use Gin Gins to make a sweet, hot and tasty ginger drink by dropping a few Ginger Chews into a cup, adding boiling water and stirring. Contains NO: gluten, artificial colors, flavors or preservatives. Vegan. An awesome and amazing product. It's adds the moisture that my hair and dry skin need! !